What is the purpose of the Henry Vacuum Cleaner? A professional vacuum cleaner doesn't have to cost an arm and a leg to afford. Simply put, the Henry Vacuum Cleaner gives you the kind of power you expect from a much more well-known brand while at the same time allowing you ease of use and high functionality. The built in filter system makes it much better than a lot of other commercial vacuums that are similarly priced. Where can the Henry Vacuum Cleaner be used? 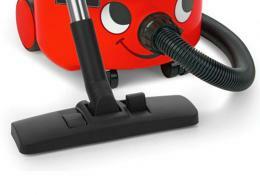 The Henry Vacuum Cleaner is best utilized in companies that have a distinct requirement for their cleaning. 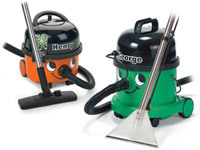 The triple filter system ensures that when dust enters the Henry Vacuum Cleaner it never leaves. Places that have a high amount of particulate matter in the air are the most ideal locations for the Henry Vacuum Cleaner to be used. Even in regular commercial offices that come with heavily carpeted floors, the Henry Vacuum Cleaner performs remarkably well. 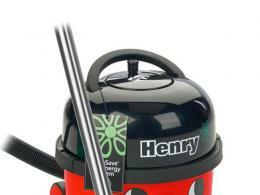 Who might use the Henry Vacuum Cleaner? 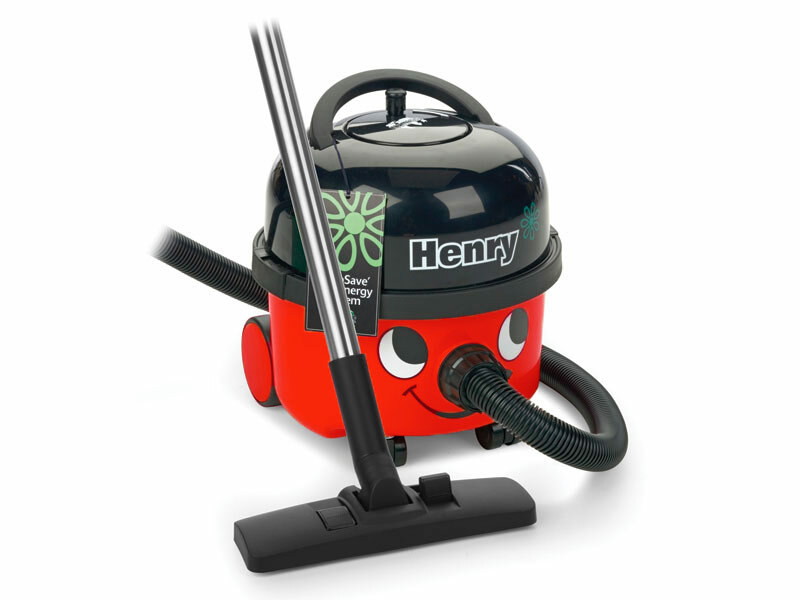 The Henry Vacuum Cleaner is liable to be used by companies that need the power and performance of a machine of its calibre. The Henry Vacuum Cleaner is most likely going to be used for the leaning of carpeted surfaces, where dust can be a serious issue. The triple filter system of this vacuum cleaner ensures that you won't have to be dealing with the same dust after every cleaning, allowing for thorough cleaning in the dustiest of locations. Because of its low noise specification, it is able to be used in libraries and other institutions where low noise is a requirement. This Henry Vacuum Cleaner is designed to be easy to operate with a limited noise output. The low energy feature kicks in automatically and is ideal; for a company that is concerned with its energy consumption. This model also comes with all the hoses and accessories necessary to clean any sort of surface. The built-in three stage filter system is ideal for getting rid of stubborn dirt and dust.